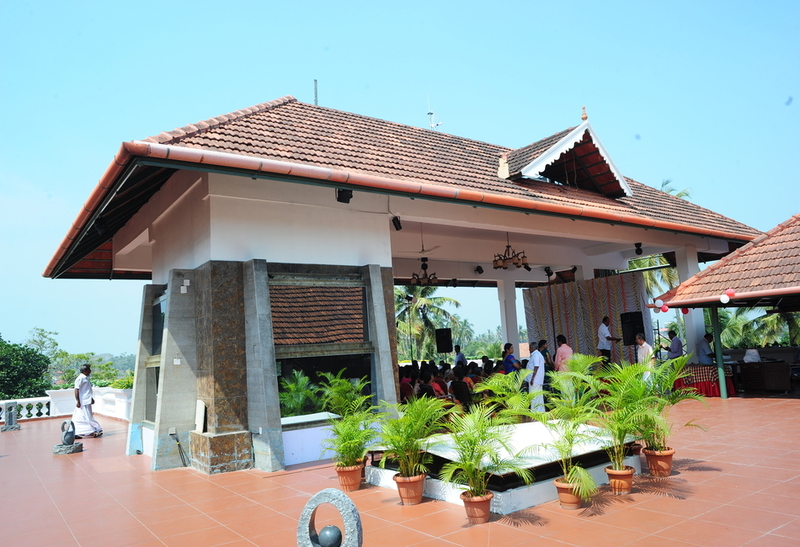 We are situated in the heart of the Trivandrum City adjacent to the Famous Sree Padmanabha Swamy temple. Rooms with all modern amenities. Roof Top restaurant (100 pax capacity), banquet hall, family restaurant, boardrooms, multi-cuisine restaurant, coffee shop etc. 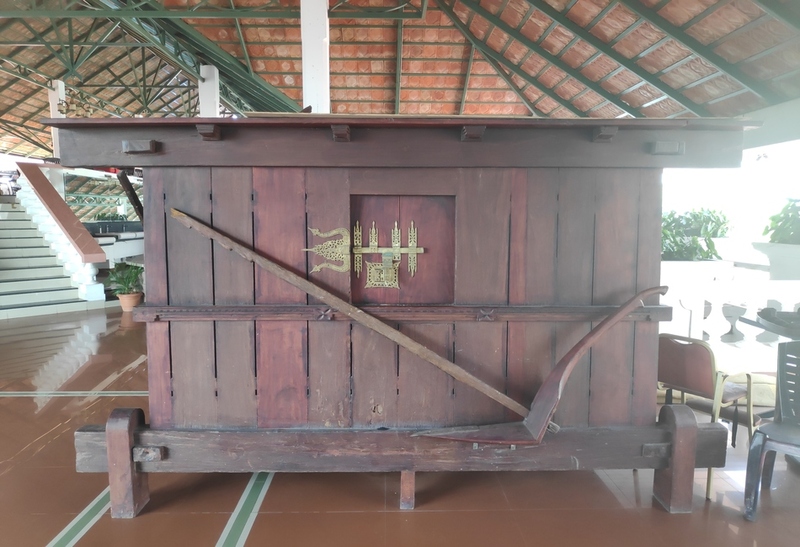 At the proximity of Lord Sree Padmanabha, for the delight of every guest of Thiruvananthapuram. 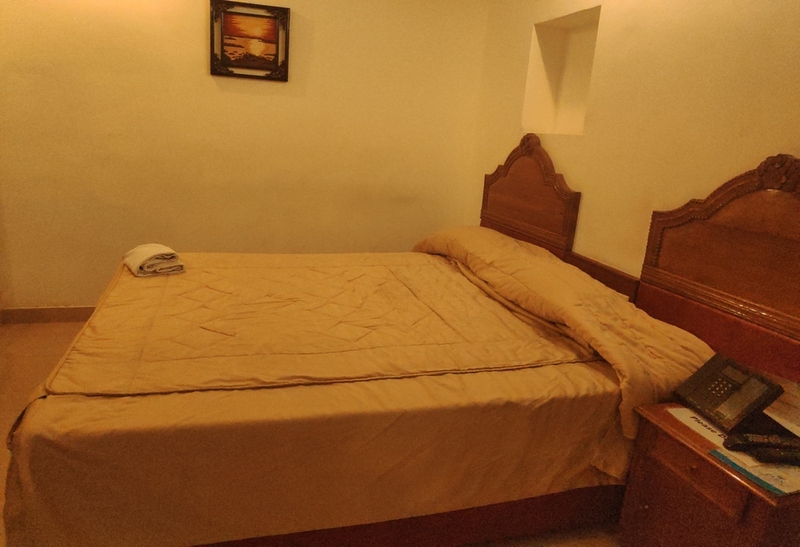 Park Rajadhani, Fort lies with all royal hospitality features. 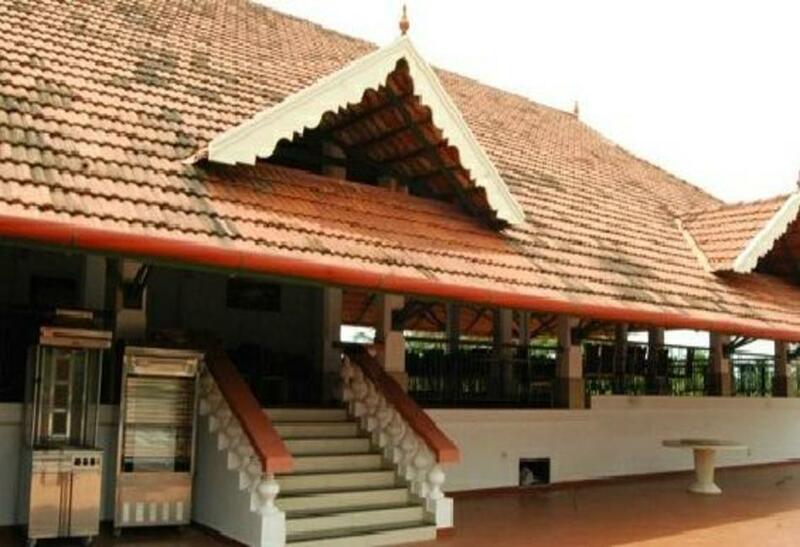 Situated adjacent to very adorable Sree Padmanabhaswamy Temple. 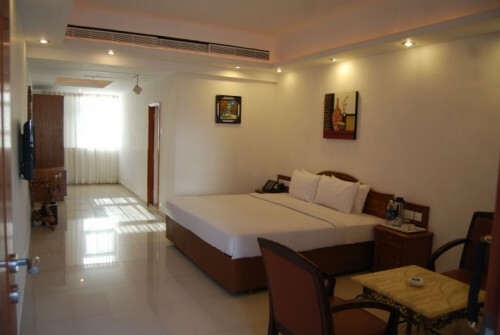 A host of single and double well laid out rooms, that spell luxury, to suit your needs.